Home Food	Coca-Cola And Alcohol? After 126 years of existence, Coca-cola is coming out with a new drink that pulls them far away from their usual spectrum. For the first time ever, Coca-Cola is creating alcoholic beverages. 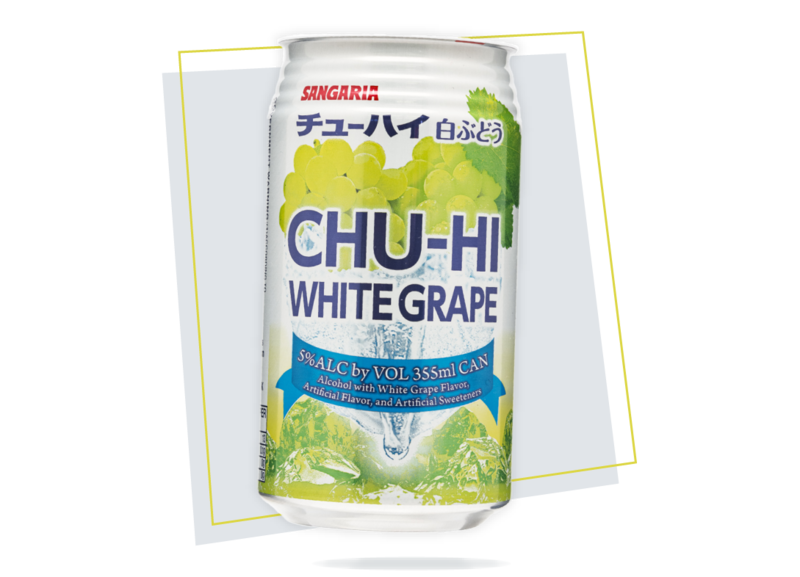 Unsurprisingly, it is kickstarting this new brew in Japan, with an alcopop-styled product that borrows its style from Chu-hi, a local sparkling canned drink with a kick thanks to the shochu added into the mix. Chu-Hi – an abbreviation for shochu highball – has been marketed as an alternative to beer, proving especially popular with female drinkers. The new brew is reportedly expected to contain 3% to 8% alcohol by volume and it is unlikely that you will be able to find this drink outside of Japan. As younger consumers are looking towards more bizarre tastes, Coca-Colas had been experimenting with their palate, with fizzy drinks, tea brands and even plain old water. Are Women Drivers Really As Bad As We Think? What’s Your Summer Style Like?